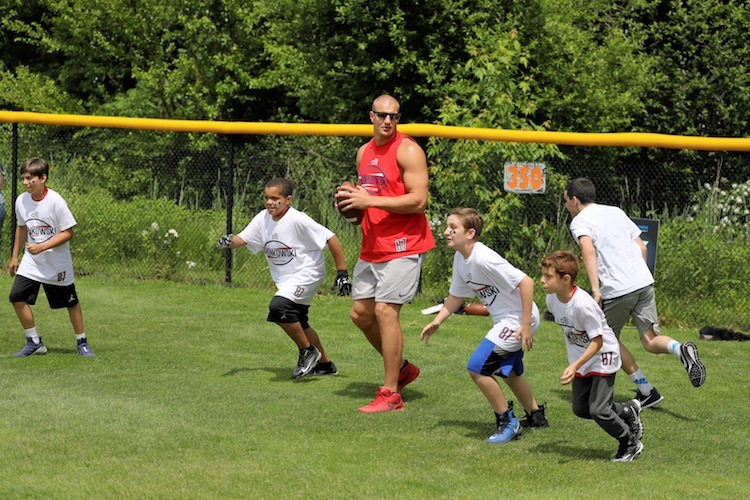 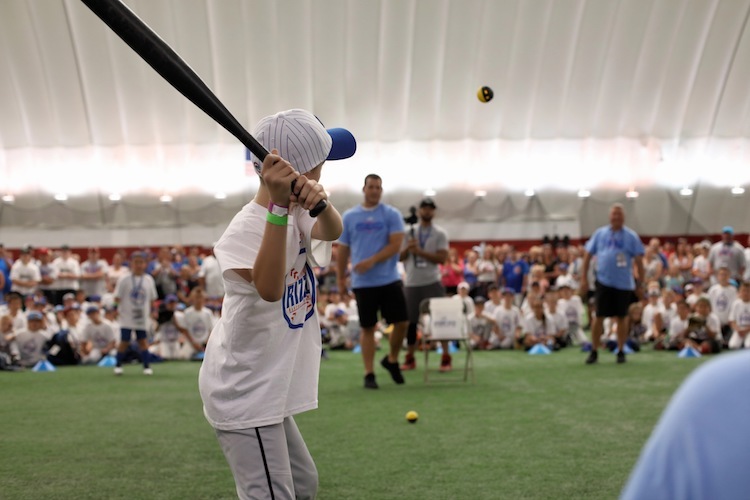 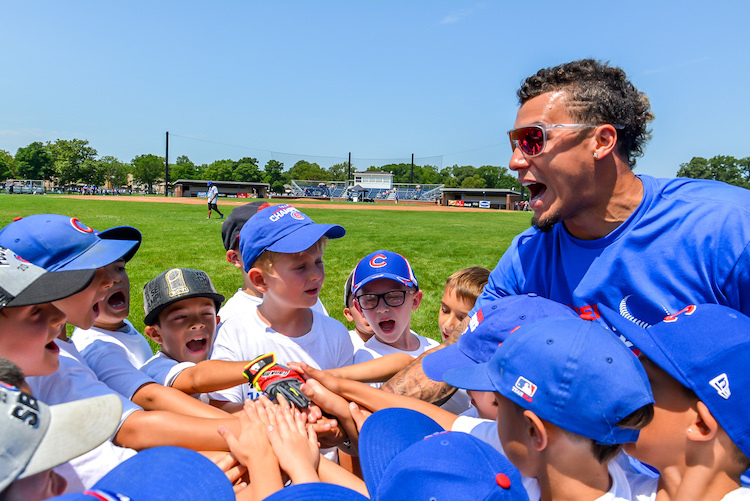 Join New England All-Pro tight end Rob Gronkowski at the two-day Citi Rob Gronkowski Football Clinic presented by Kraft Heinz Company Foundation. 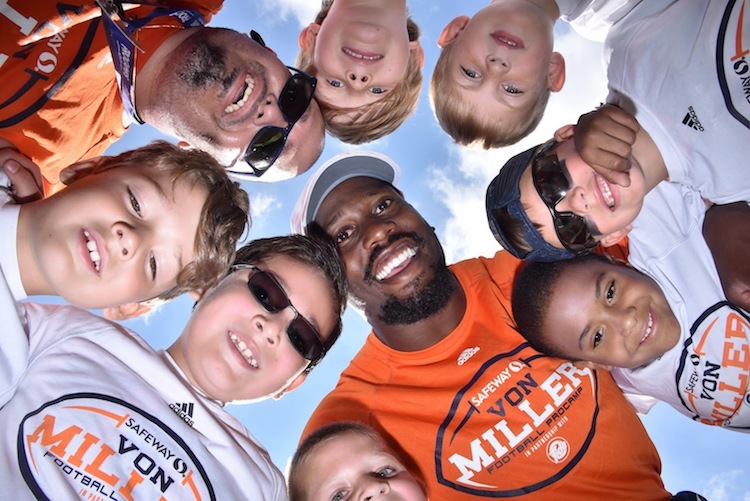 Join Denver All-Pro linebacker Von Miller at the two-day Safeway Von Miller Football ProCamp in partnership with Tide & presented by Game On Mouthguards and UCHealth. 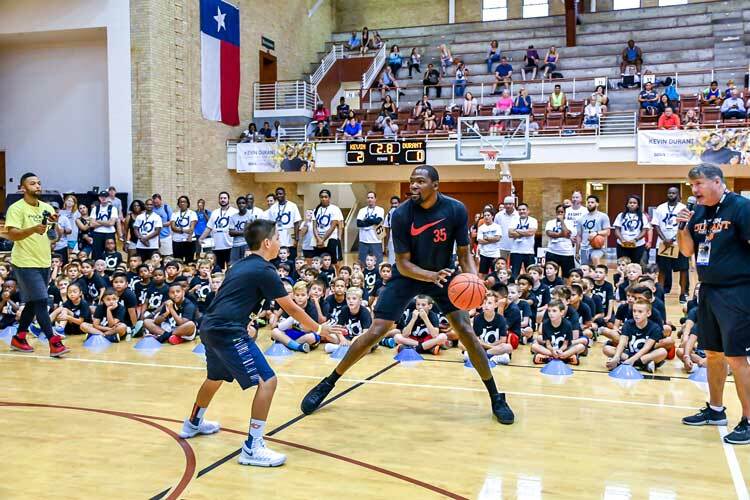 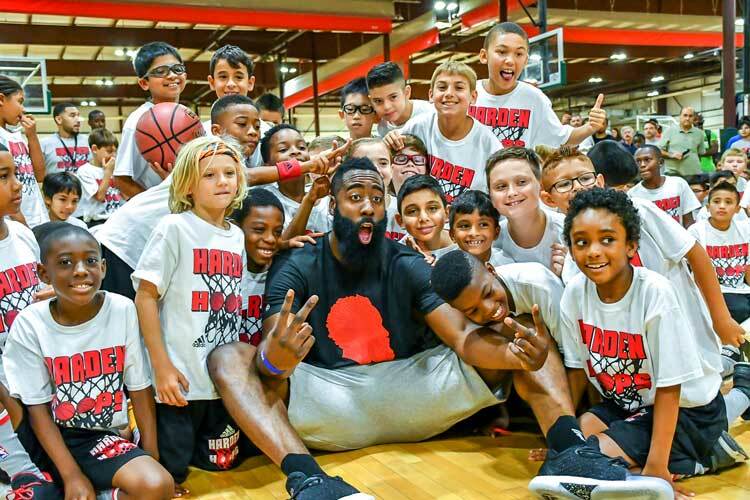 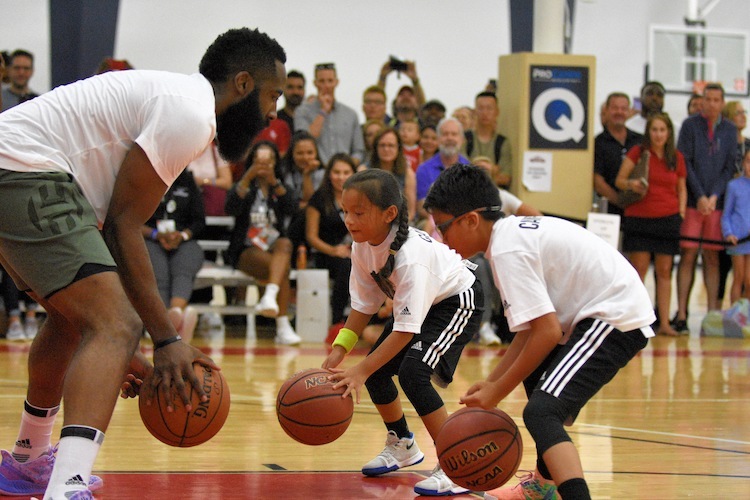 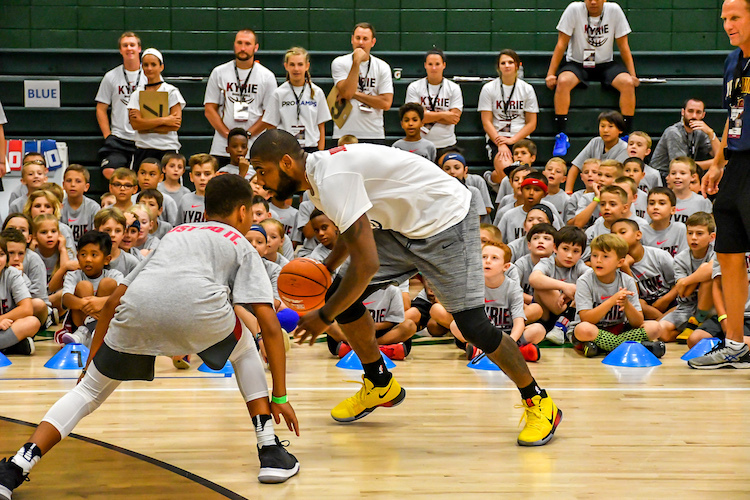 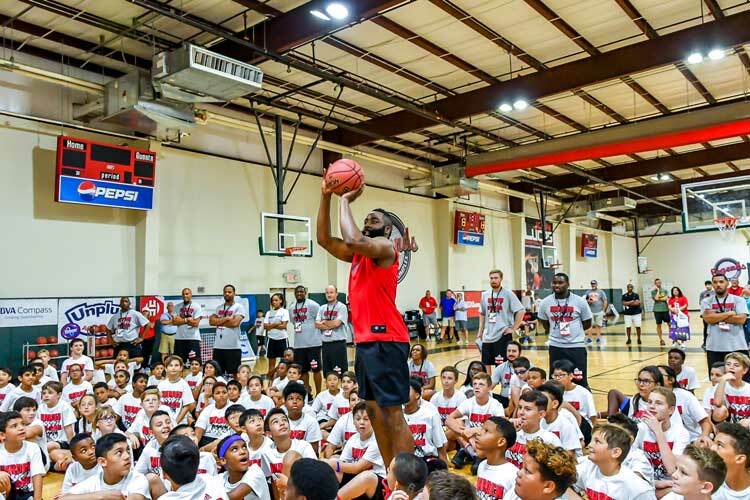 Join Houston All-Star Guard James Harden at the two-day James Harden Basketball ProCamp in partnership with Kroger and presented by Academy Sports + Outdoors. 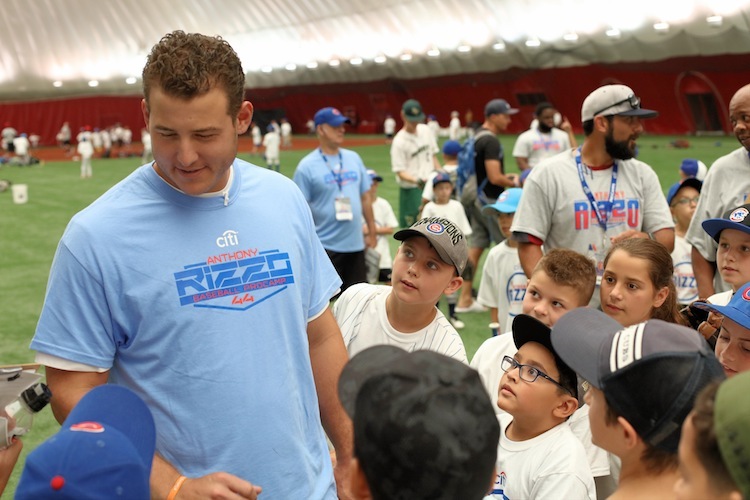 Join Los Angeles All-Star third baseman at the one-day Citi Justin Turner Baseball ProCamp. 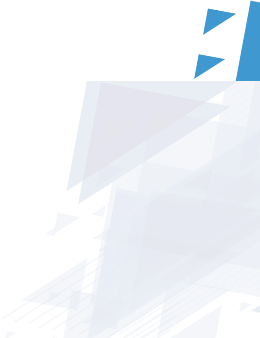 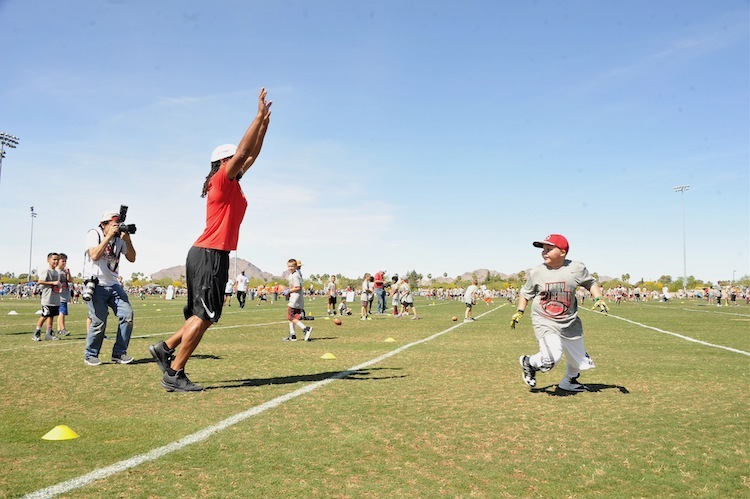 Founded in 1999, ProCamps® is a best-in-class event management and sports marketing company specializing in developing, managing, and operating camps, appearances, brand activations, and related experiences for professional athletes and coaches in the NFL, NBA, MLB, NHL, MLS, PGA, ATP, NCAA, NASCAR, WPSL, MLL and NFHL. 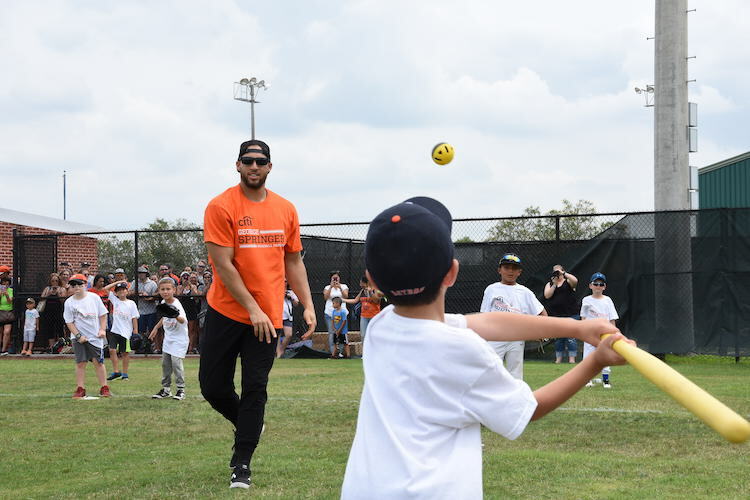 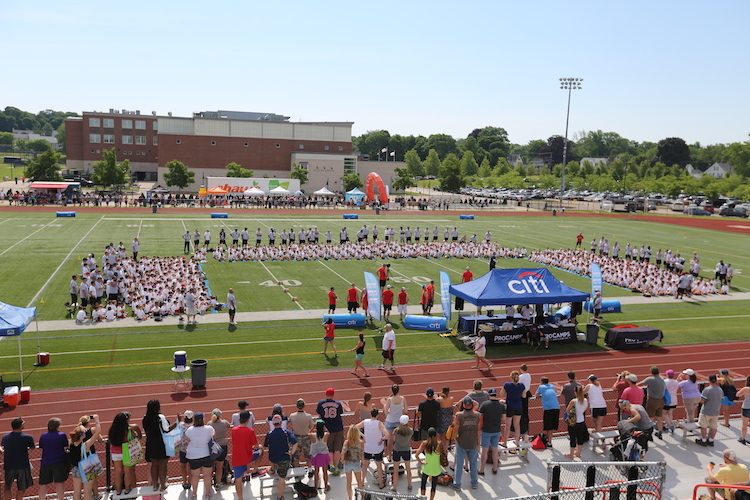 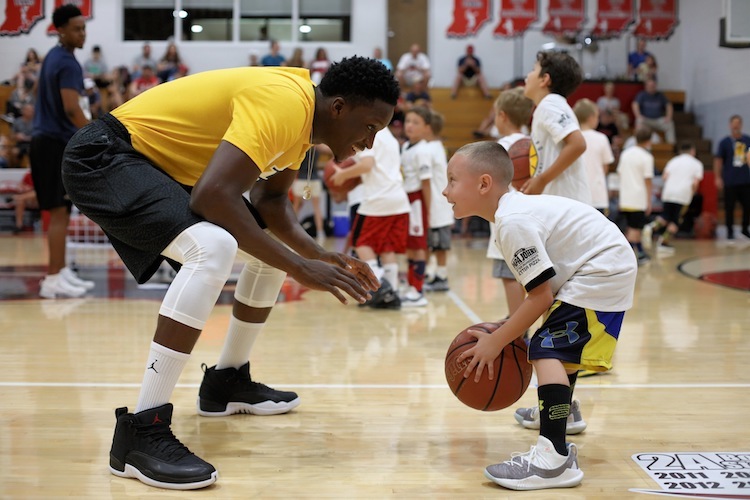 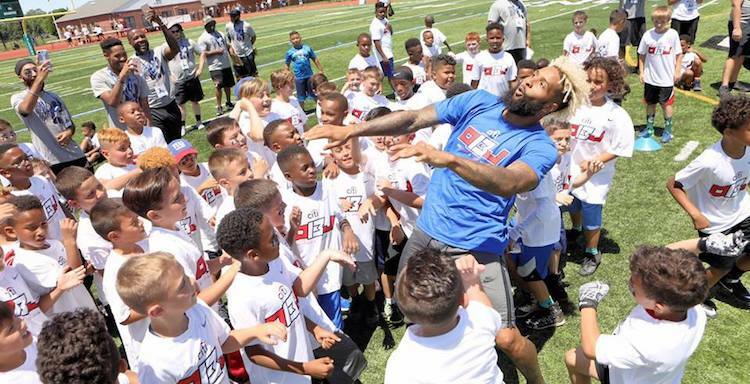 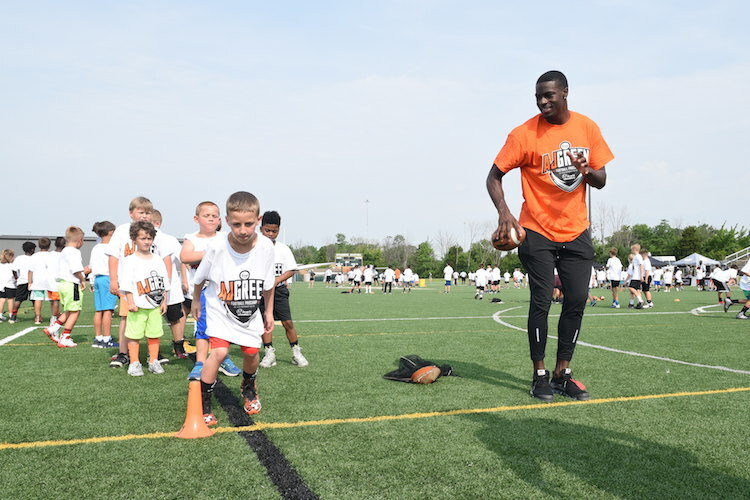 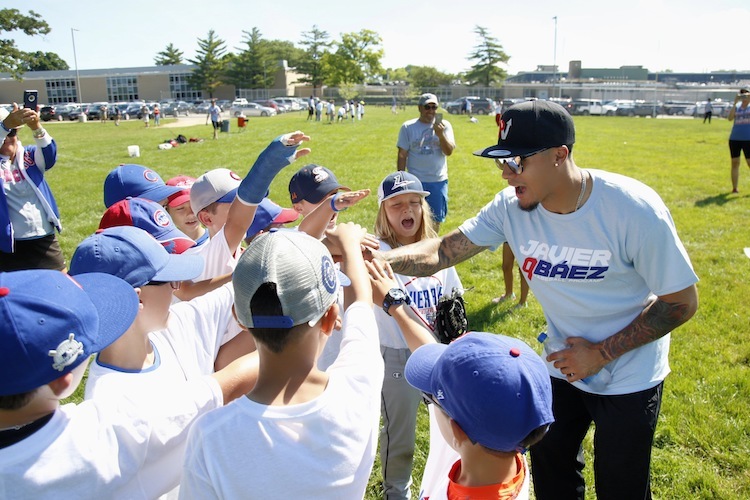 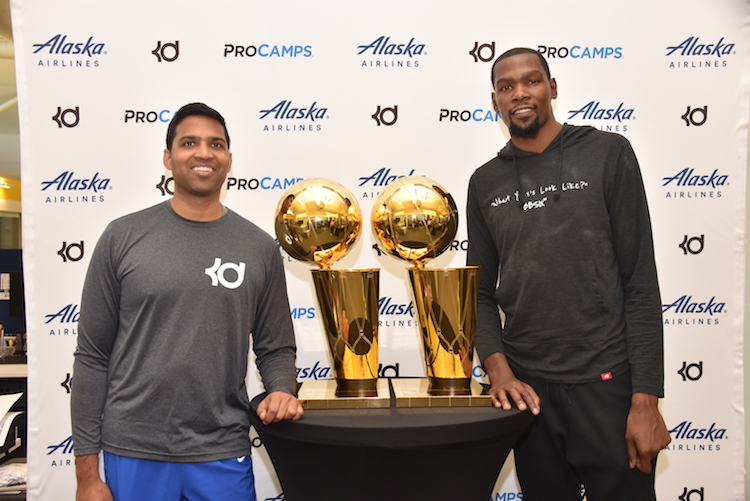 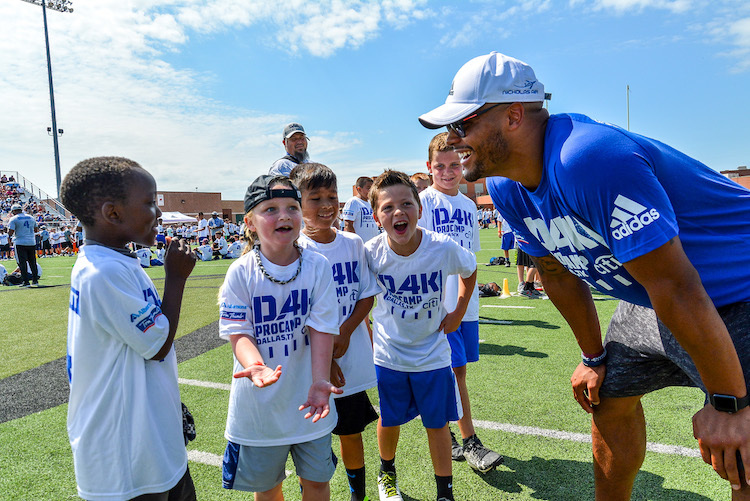 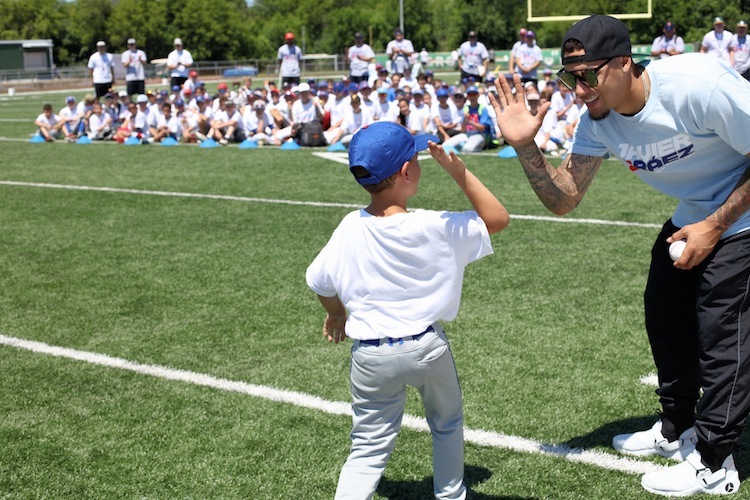 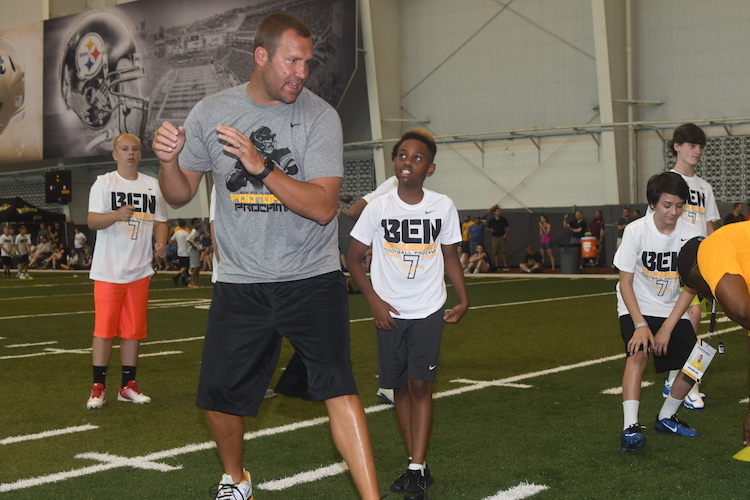 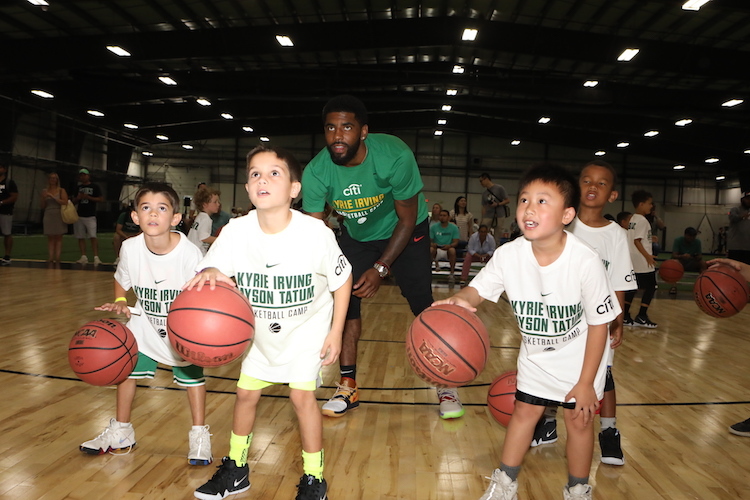 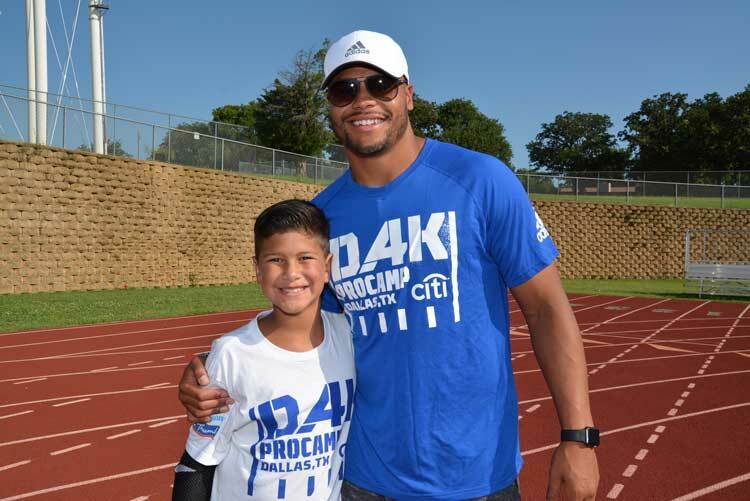 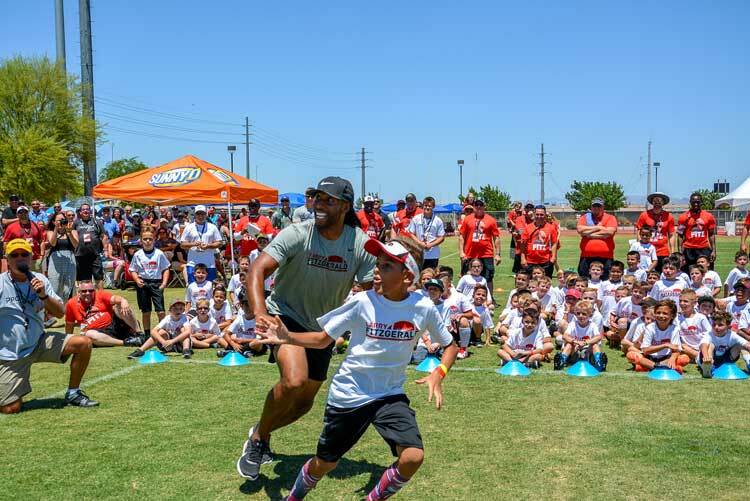 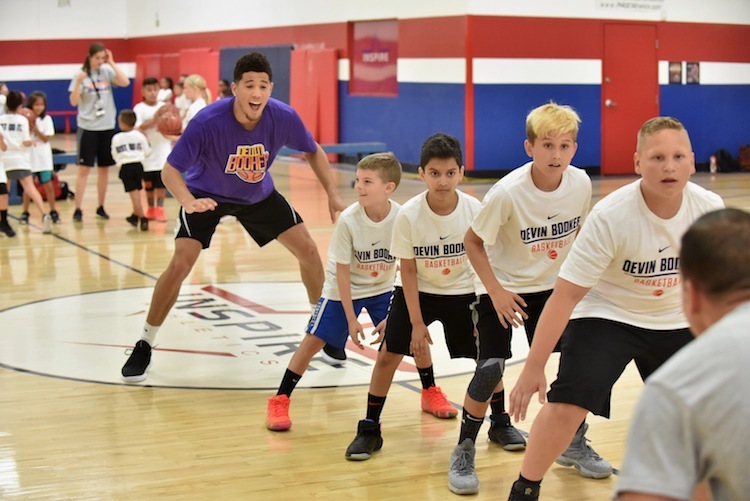 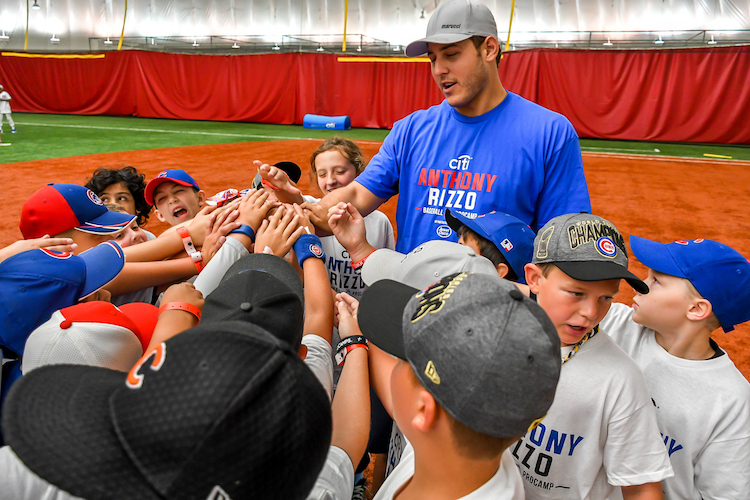 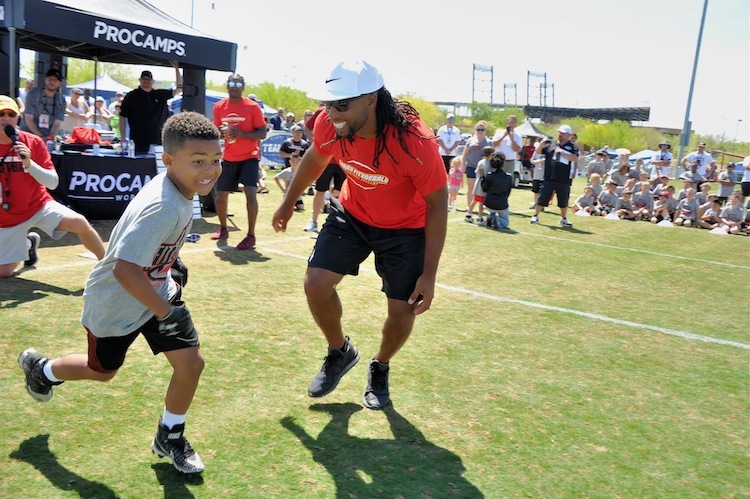 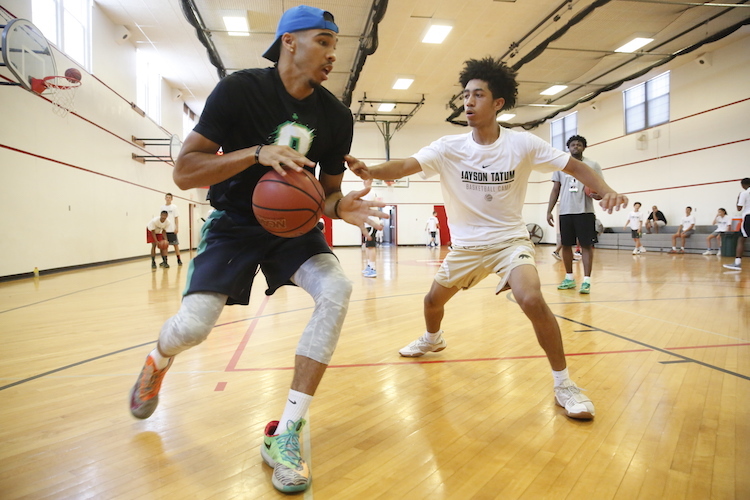 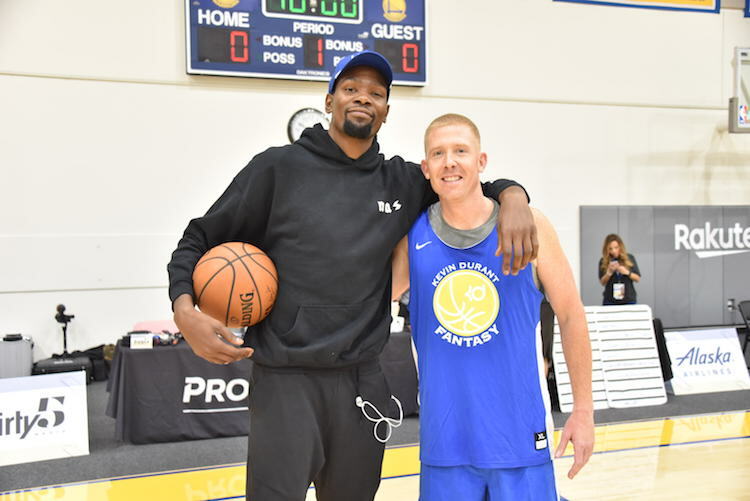 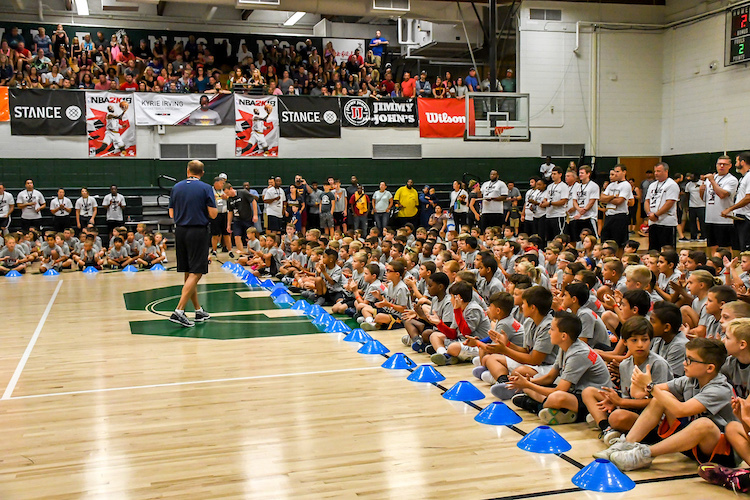 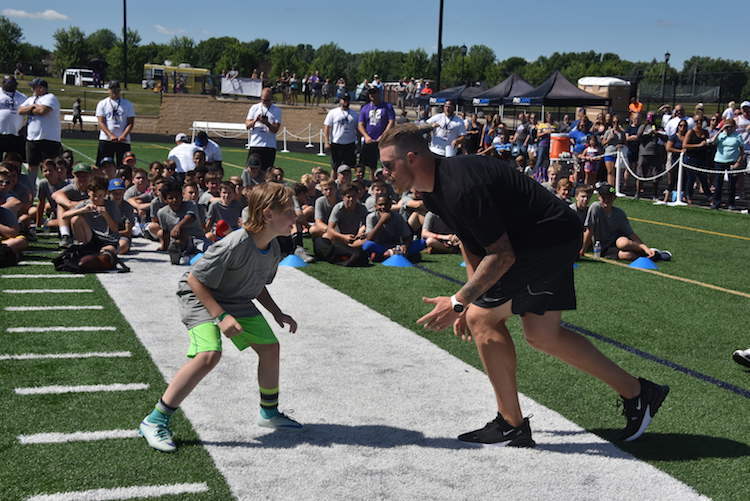 ProCamps helps Fortune 500 brands activate and execute more than 175 events across the country to effectively deliver brand messaging to thousands of parents, kids, and coaches via retail promotions, TV/radio/print, social media, and on-site activations.